SAN DIEGO, Feb. 16, 2006 (PRIMEZONE) -- Northrop Grumman Corporation (NYSE:NOC) concluded a series of flights Jan. 5 that demonstrated the weapons-capable MQ-5B Hunter unmanned aerial vehicle's (UAV) ability to fly more than 21 hours, which is almost a ten-hour increase over the original RQ-5A Hunter UAV. "The MQ-5B increases our gross take-off weight to 1,950 pounds, providing our forces the capability to perform intelligence-gathering missions exceeding 21 hours using a single unmanned aircraft; or carry significantly more payload weight," said Lt. Col. Jeff Gabbert, program manager of medium altitude endurance programs for the Army. "The fact that the MQ-5B is integrated into the Army's One System ground control station offers us interoperability and decreases our training time, enabling us to train our first unit very rapidly as they deploy this greatly improved system in the near future." 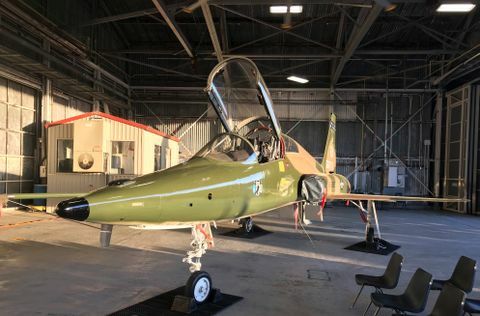 Northrop Grumman accomplished the endurance increase by adding fuel capacity to the Hunter's center wing area and increasing the efficiency of the air vehicle's heavy fuel engine. 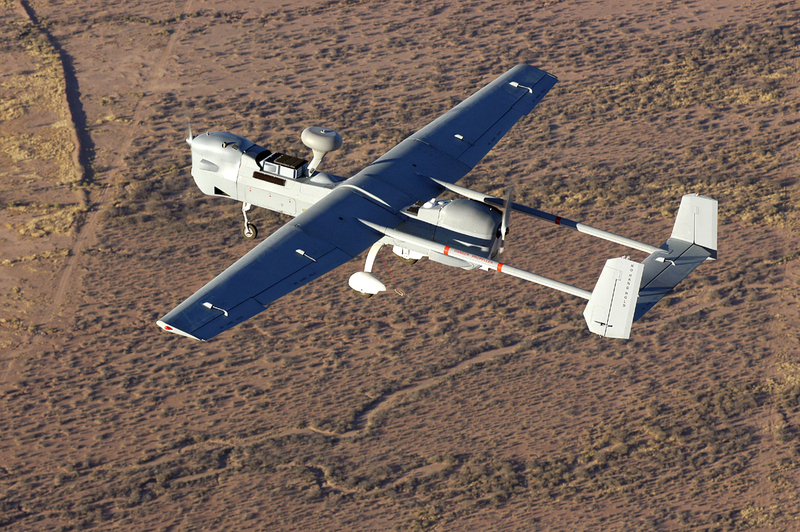 "An endurance increase of this magnitude means soldiers can keep Hunter aloft much longer, allowing them to gather more intelligence and survey larger areas during a single flight," said Jim Perry, director of Hunter unmanned aerial systems for Northrop Grumman. "A flight time exceeding 21 hours, coupled with advanced avionics and sensors, makes the MQ-5B the most advanced unmanned aerial system in the Army's inventory today." In addition to increasing the persistence of the Hunter's intelligence, surveillance and reconnaissance mission, the aircraft can carry and deliver weapons, a wide variety of other joint-network sensors, and offers soldiers easy operation and a commonly used fuel for battlefield operations. 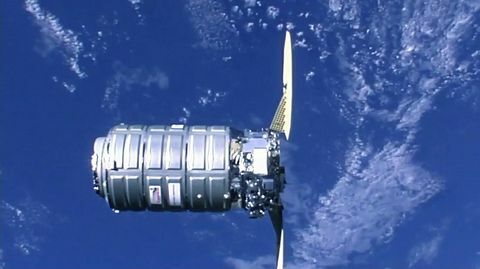 The series of flights were conducted at Northrop Grumman's Cochise flight facility in southern Arizona. During the final test flight, the air vehicle was launched Jan. 4 and returned to the facility Jan. 5. The first MQ-5B Hunter UAV systems, consisting of six aircraft and three ground control stations, will deploy with the Army's 224th military intelligence unit to support the global war on terrorism. Northrop Grumman's RQ-5A Hunter UAVs have flown more than 19,000 hours on combat missions with the Army in the Balkans and Iraq.